This conference is part of The Network for Ecclesiology & Ethnography, which seeks to draw together scholars working with theological approaches to qualitative research on the Christian Church. We welcome papers that explore the dynamic relationship between the theological and the lived in ecclesiology. It is a wide ranging conference, and part of the joy is discovering a diversity of specialisms. Past papers have included ethnography, systematic theology, ecclesiology, practical theology and social science approaches. Attendees range from professors to doctoral students and local ministers. This is also an excellent place to present as a post graduate or early career researcher, or as a pastor/scholar in ministry. Learning is generously shared and critiques are supportive. Out of all the submitted papers, the conference committee selects 5 – 8 Keynote Papers for the Plenary Sessions. The Track Sessions are for Researchers holding a PhD (or equivalent) whereas the Seminar Sessions are for PhD-students and Practitioners. To download more information about papers for the conference, please click here. We encourage single and multi-authored papers. All papers are to be circulated prior to the event to enhance conference conversations and interaction. To propose a paper, please complete this online form by 31st May. All paper proposals will be reviewed and we’ll let you know the status of your proposal ASAP. If you have any questions please email Dr Knut Tveitereid at Knut.Tveitereid@NLA.no or Professor Pete Ward at peter.ward@durham.ac.uk. 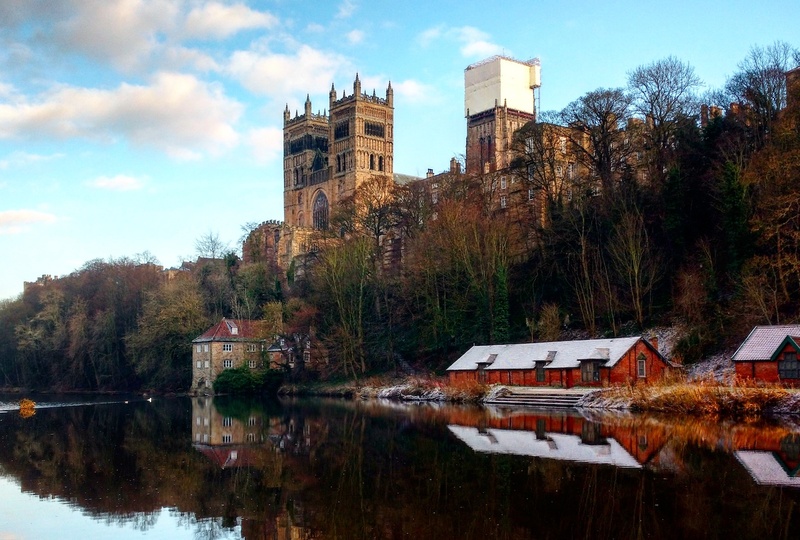 Please click here for more information about the Durham Conference 2019.